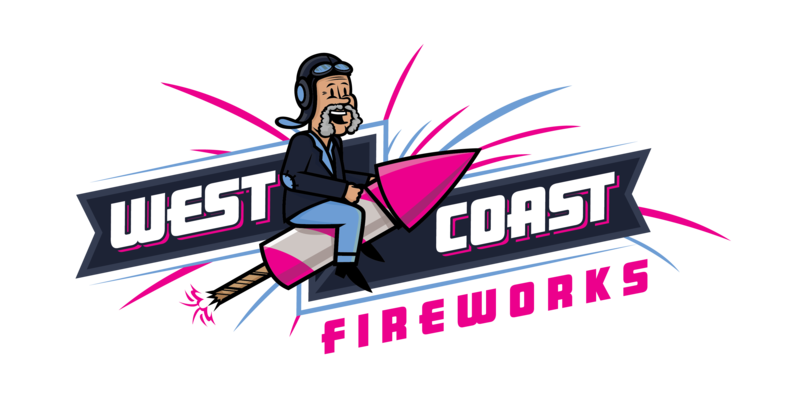 WestCoast Fireworks, previously Midwest Fireworks, is a Western Australian family owned and operated pyrotechnics business. 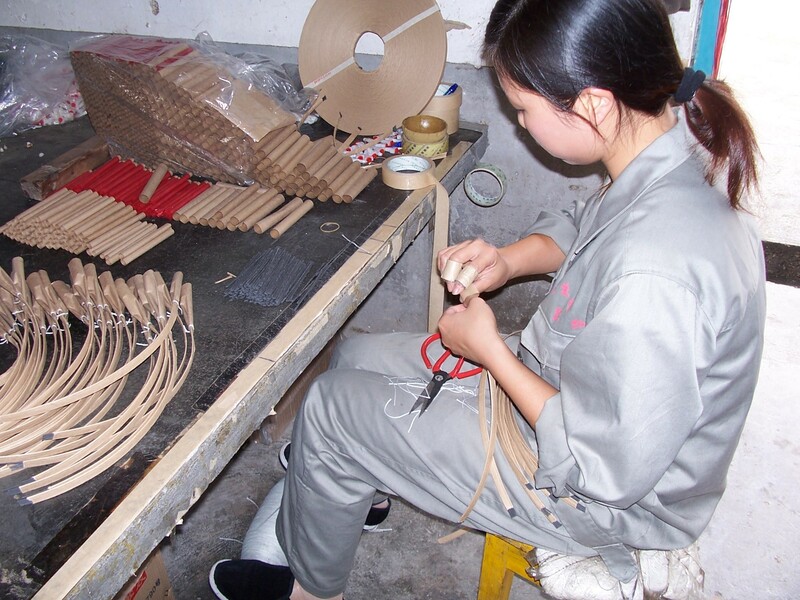 Beginning in 1985, WestCoast Fireworks has validated its reputation as a can-do company, with the ability to perform any display in almost any conditions. 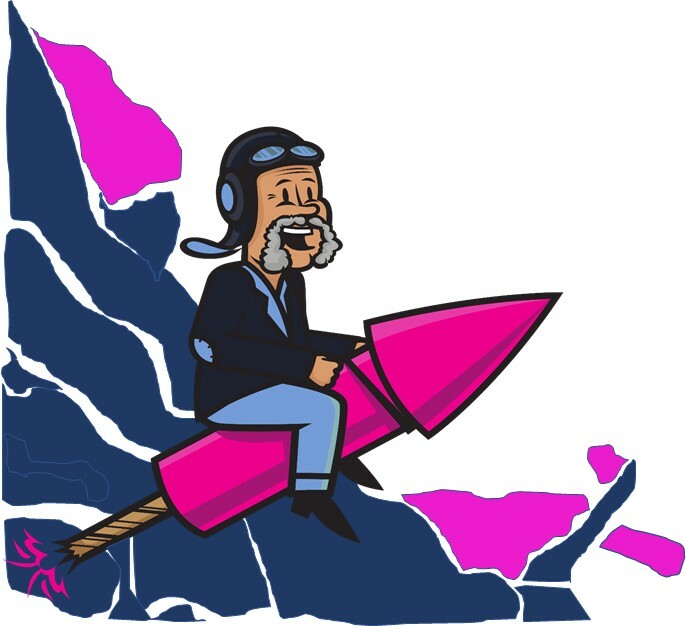 Here at WestCoast Fireworks, we are a dedicated pyrotechnic company- dedicated to educating all employees on the critical elements of safety, service, style and success. Our company is defined by our motivation, professionalism, safety and success rates. 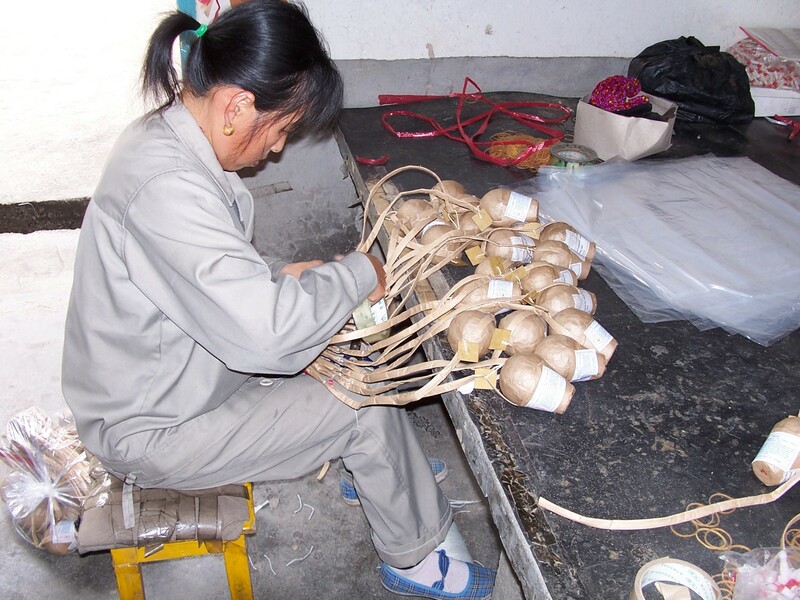 We are also defined by our unique stock of aerial and low level pyrotechnic effects, hand-designed by our chief pyrotechnician, all manufactured in China according to WestCoast's stringent specifications for safety, reliability and quality. WestCoast Firework's sturdy reputation for unique displays customised to the client's budget and display concept is upheld with the commitment and experience of all technicians preparing and firing the show. WestCoast Fireworks thrives on constant safety improvements, and adhering to the safety regulations set by the Department of Mines and Petroleum. With our own strict safety guidelines, combined with those from the Department of Mines and Petroleum, WestCoast Fireworks maximises the safety of both the technicians and the spectators, rigidly focusing on our 100% no injury or incident safety record since 1985.